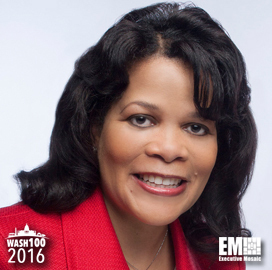 Executive Mosaic is honored to introduce Marilyn Crouther, senior vice president and general manager for the U.S. public sector at Hewlett Packard Enterprise, as an inductee into the 2016 edition of the Wash100 — Executive Mosaic’s annual selection of influential leaders in the government contracting arena. 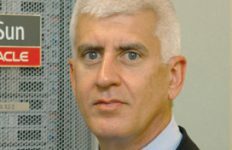 HPE is one of two companies created out of the division of the former Hewlett-Packard into two separate, publicly-traded companies at the end of fiscal year 2015. 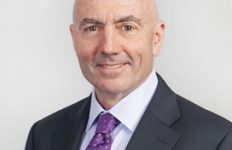 Crouther was appointed SVP and GM of then-HP’s U.S. public sector business in December 2011 and carried those roles over to HPE after the separation completed. 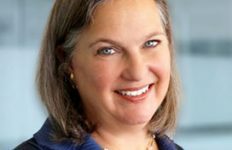 She has received several honors throughout her career and was selected to receive the Northern Virginia Technology Council’s Tech Executive of the Year award for 2015. 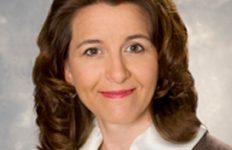 She was also a finalist in the Executive of the Year award category for companies worth more than $300 million at the Professional Services Council and Fairfax County Chamber of Commerce’s Greater Washington Government Contractor Awards in November. Crouther also participated in a roundtable discussion at the White House in March as HP’s representative to establish the company’s commitment alongside other federal suppliers to reduce and report greenhouse gas emissions. Executive Mosaic congratulates Marilyn Crouther and the Hewlett-Packard Enterprise team for their selection to receive this award.